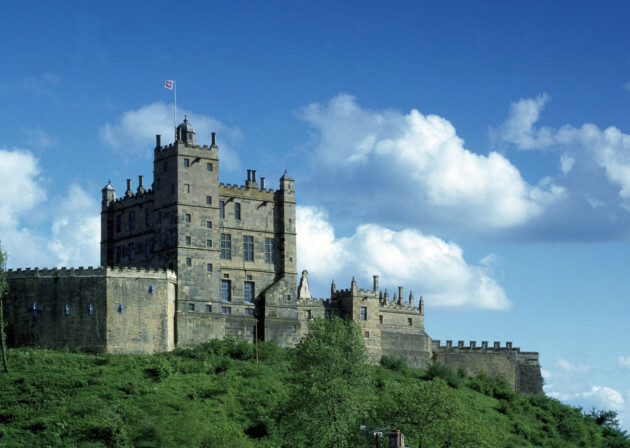 The Little Castle at Bolsover is recognised as one of the most important Jacobean buildings in the country and its wall paintings are certainly among the most important in the care of English Heritage. It is known for its exquisite interiors which comprise an opulent ensemble of decorative finishes, including gilded panelling, carved stonework and wall paintings. Some of the schemes have been restored to show their original appearance overseen by a team of conservation specialists.